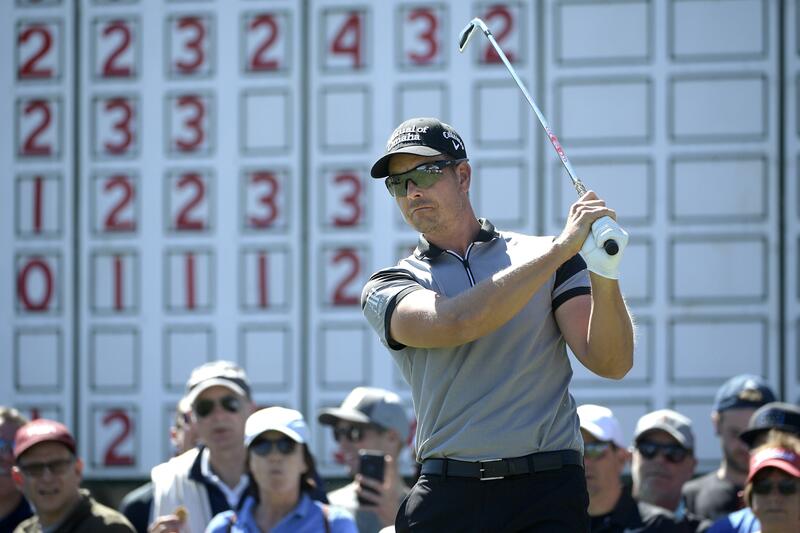 Thu., March 15, 2018, 11:08 p.m.
ORLANDO, Fla. – Henrik Stenson had a hot putter, a much quieter crowd and a one-shot lead in the Arnold Palmer Invitational. And then came the big finish – two birdies on the par 5s, including a bold flop shot from a tight lie over a bunker at No. 6, and the 70-foot putt he was hoping would be close. Woods immediately pressed his hand down, asking for the ball to slow down, and then watched it drop for a most unlikely birdie. Published: March 15, 2018, 11:08 p.m.